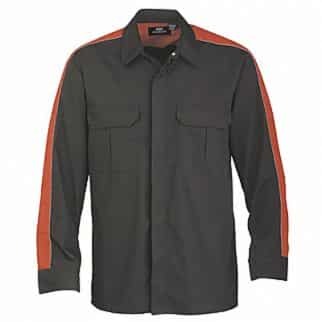 For most New Zealand industries, polycotton blend garment is the favourable one, hence, Alsco present you the Polycotton Black Red Pit Crew Shirt. 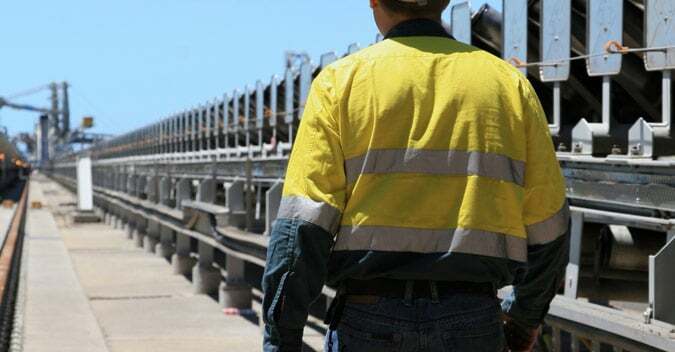 Inspired by a modernised design workwear that will provide your staff a comfortable, durable and easy to wear uniform. And since this garment has a cotton content it allows air circulation that makes the fabric breathable – perfect for an outdoor based workplaces. 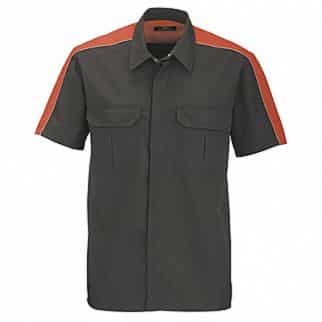 If you’re looking for a lighter colour workwear, check out our Polycotton Charcoal Black Pit Crew Shirt. Here at Alsco we don’t limit our selves with one design, colour and size. Click here for more options.